How do I Lower my Property Taxes? Property tax assessments may be appealed to the municipality where the parcel is located. High property taxes under any economic or personal financial conditions can be burdensome, but the added challenges of declining home prices and dismal regional employment could make them a problem. Worse, taxes might be based on incorrect calculations or home values that are outdated. Thankfully, there are steps that can be taken to diminish property taxes or at least make it possible. Accomplishing this task, however, may require taking matters into your own hands, according to Bloomberg BusinessWeek. The earliest sign that a home might be overvalued is if the property taxes jump notably in a given period. Local governments might only assess a value to a home once every few years, and there may be a lag before the new property tax, based on that historical recorded value, is reflected in a bill. A home owner can respond to high property taxes when a home appears to be overvalued by filing an appeal. Even if a property is deemed overvalued, there is no guarantee that any revisions will lead to lower property taxes, but it's a start. For instance, there is always a threat that a region will retaliate against lost income with an increase in the tax rate for the residents, which could nullify any financial benefits of a lower home value. You might consider hiring a third party in order to help you achieve lower property taxes. Lawyers, brokers, and property consultants can support the home valuation appeals process before the argument is presented to local officials. Keep in mind, however, that if successful in your pursuit for lower taxes, these service providers may be entitled to a substantial percentage of your savings. If you file an appeal alone, provide as much proof as possible that a home and piece of real estate are overvalued. A tax assessor, for instance, may have incorrectly recorded the number of rooms that your home has or exaggerated any amenities. Learn what the property values of neighbors or similarly designed homes in the area are worth, and if there is a discrepancy, this may serve as support in the appeals process. If a revaluation of a piece of property is denied, it may be possible to file litigation against a city or town. By pursuing any government incentives that are available, you may wind up paying lower property taxes. For instance, military veterans may be entitled to exemptions on property tax, according to the ABC website. In order to be eligible for this kind of property tax savings, you may need to file a formal application in a region. 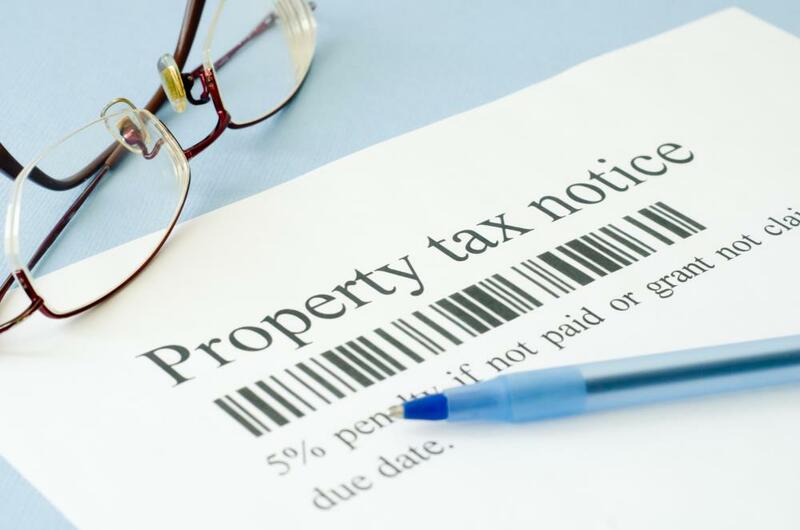 What is a Property Tax Assessment Appeal? What are the Best Tips for Attending Property Tax Auctions? 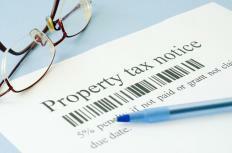 How do I File a Property Tax Appeal?